You are here: Home / Great Deals / Amazon Deals / Birthstone Jewelry Under $15! Every body need a piece or two of birthstone jewelry. Whether it’s for your own birthday or it to remind you of a loved one, these pieces hold significance. 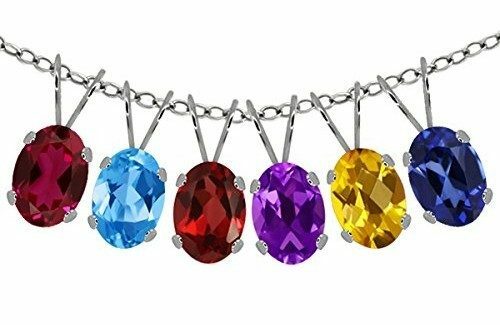 Take a look at this list of Birthstone Jewelry Under $15! 2.00 CTW Sterling Silver Garnet Colored Round Cz Stud Earrings – I figured we start with January, not just because it’s first, but because it’s my birthstone! You can find other months at this link as well. 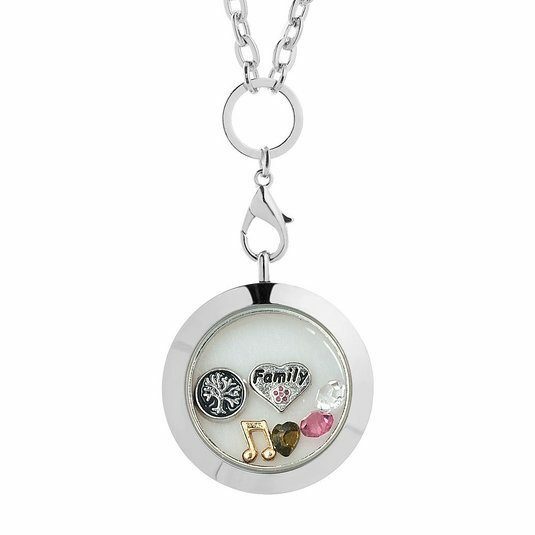 Family Floating Locket Necklace – These necklaces are so nice because they are so customizable! 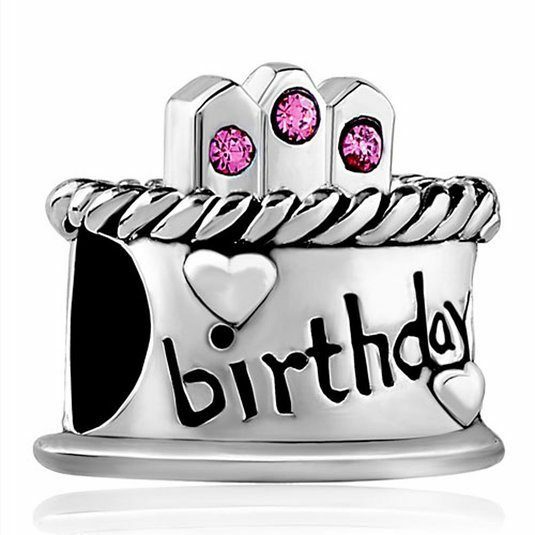 Happy Birthday Cake Crystal Bead – This bead will fit a Pandora Bracelet! 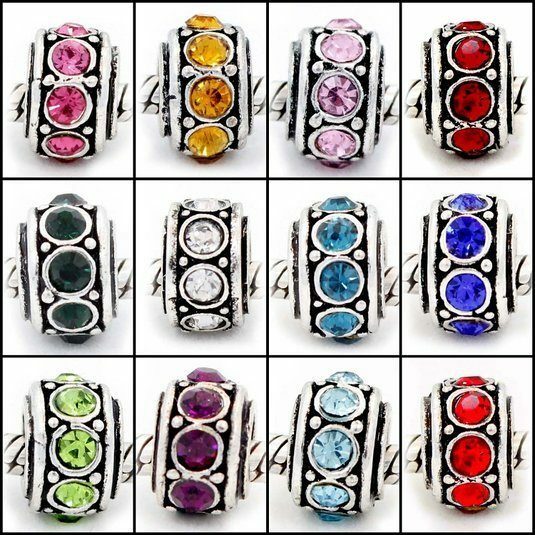 12 Birthstone Bead Charm – This will also fit Snake Chain Charm Bracelets. 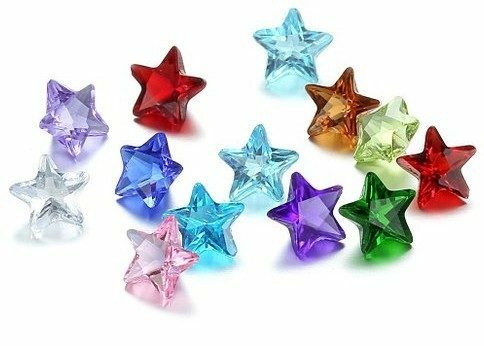 12 Crystal Star Birthstone Charms – To fit into a floating locket! 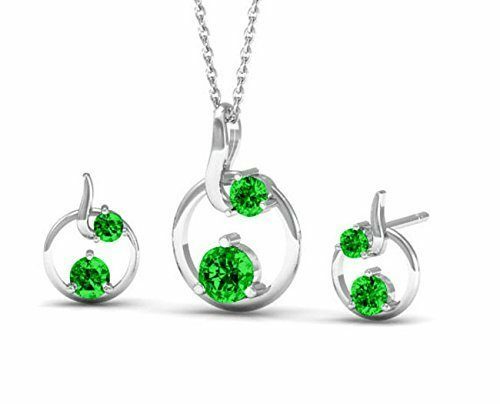 Oval Birthstone Sterling Silver Pendant with 18″ Silver Chain – The setting on this pendant is simply but beautiful! 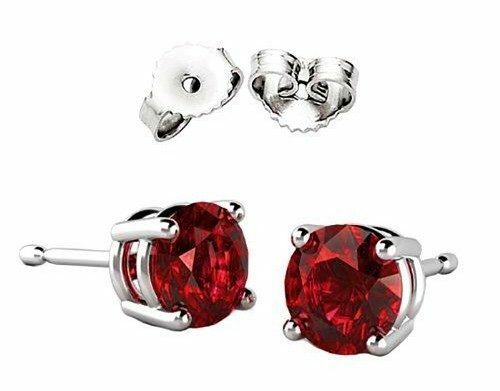 Swarovski Crystals Birthstone Stud Pendant & Earrings Set – Beautiful! 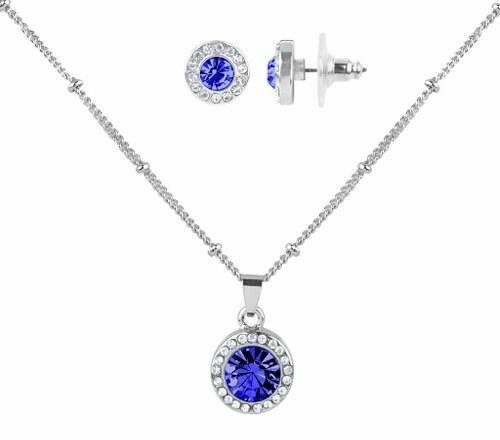 Sapphire September Birthstone Pendant Necklace & Matching Stud Earrings – You can also find it for other months! 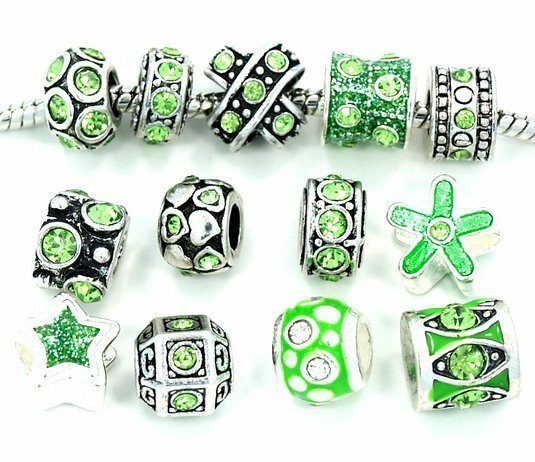 Ten (10) Assorted August Peridot Green Crystal Rhinestone Beads – Such a pretty color! 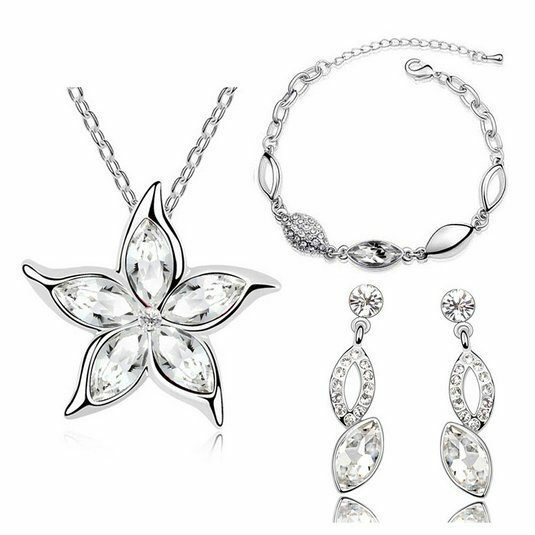 Five Leaves and Flower Shaped Jewelry Set – Find it for other months! 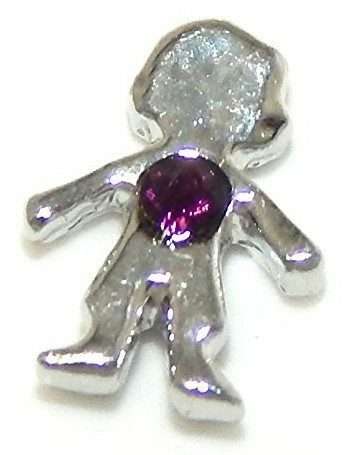 Birthstone Boy Mini Charm for Pendant Lockets – Find other months, and girls! 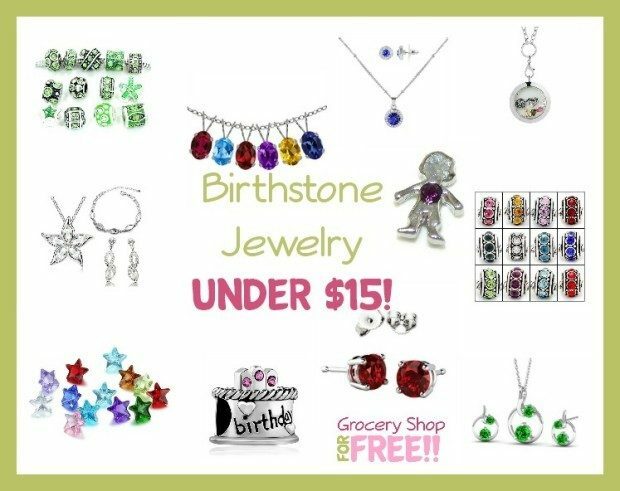 Birthstone jewelry makes a great present for yourself, your friends and your family!